Counter Service with Outdoor Seating. There are areas in the back that are covered and provide a restful respite while dining. There are currently 58 reviews for Flame Tree Barbecue. 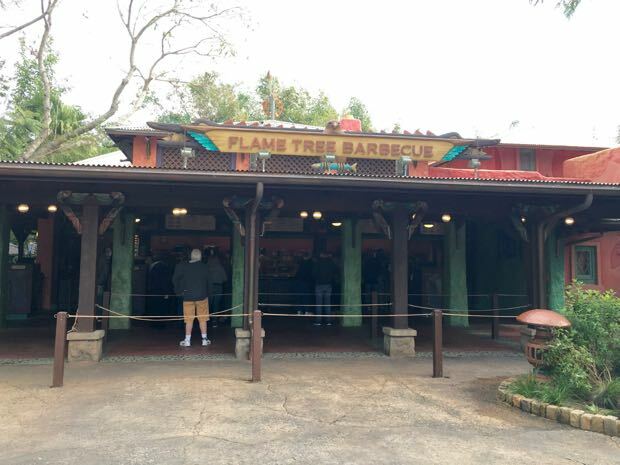 Read Full Flame Tree Barbecue Reviews! You can also search for Flame Tree Barbecue specific threads! All menu items/prices are subject to change. Last updated 10/12/2018.